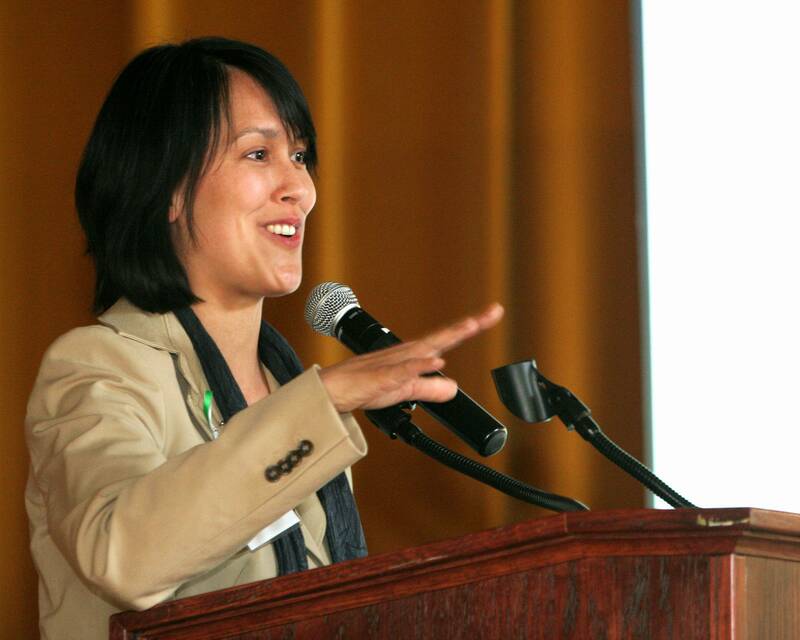 Becky Wai-Ling Packard is Professor of Psychology and Education at Mount Holyoke College. She is on sabbatical for the 2018-2019 school year. 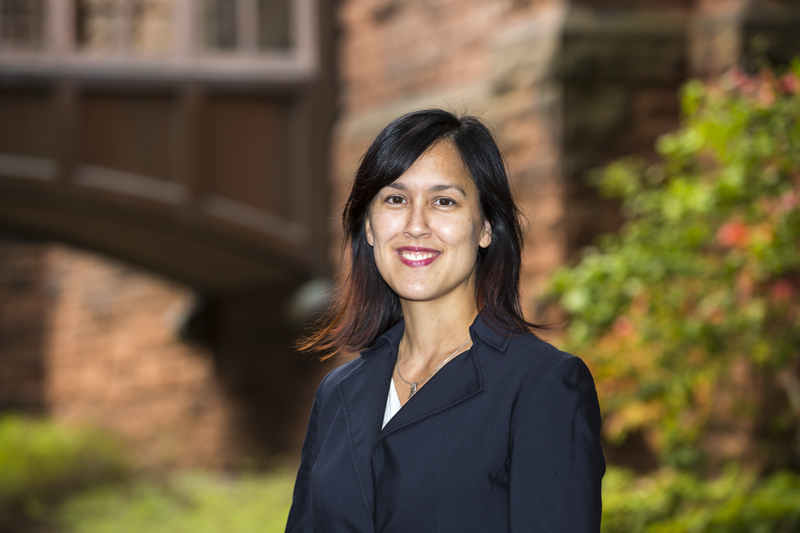 She is serving as a Faculty Fellow at the University of Michigan sponsored by the National Center for Institutional Diversity, in collaboration with the Colleges of Engineering and LSA. 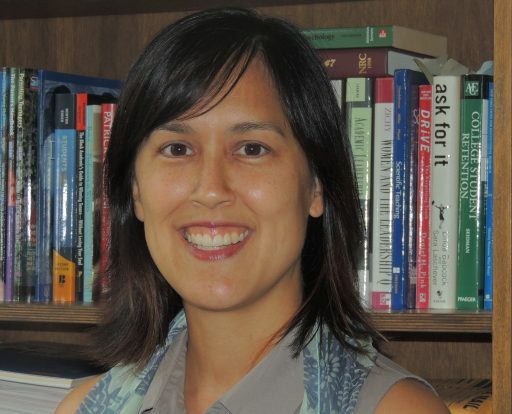 Packard is an expert on mentoring, persistence, and inclusive practices, where she focuses on the experiences of first-generation college students, students of color, low-income students, and community college transfer students, women in technical fields. She has particular expertise in STEM fields of work and higher education transitions. A multi-racial, first-generation college graduate, Packard has earned research grants from the National Science Foundation, recently completed a Whiting Fellowship abroad focused on policy, and is a co-PI for a Google-funded initiative. She is the winner of the Presidential Early Career Award for Scientists and Engineers (PECASE), the highest honor awarded by the federal government. She works with individuals (e.g., faculty, staff, advisors, mentors, department chairs, and supervisors) to improve the power of mentoring and improve departmental climate, including ways to constructively engage in difficult conversations. 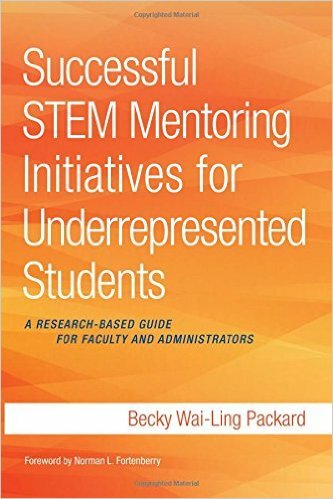 She thinks with organizations about strategies to strengthen the mentoring infrastructure and climate to order to foster thriving of a diverse student body and workforce. Faculty Coach, 2018 AAC&U High Impact Practice Institute in June. National Center for Institutional Diversity STEM Institute in May. Emory, AAC&U in Atlanta, GA (Jan 2019). AAAS meeting in DC (Feb 2019).